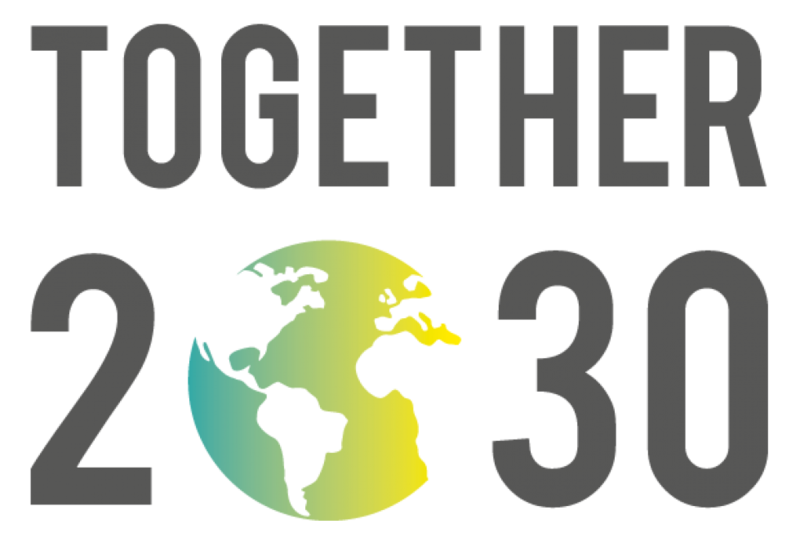 The annual Together2030/Newcastle University stakeholder survey provides a snapshot of how stakeholders, especially civil society organisations, perceive SDG review and follow up in their national contexts, especially their engagement with Voluntary National Review (VNR) processes. Inclusive and participatory review is a cornerstone of SDG implementation; this review should be “rigorous”, “open, inclusive, participatory and transparent for all people”, “support reporting by all relevant stakeholders” “and have a particular focus on the poorest, most vulnerable and those furthest behind” as per para. 74 of the 2030 Agenda. The expectation might be that, in the third year since adoption of the SDGs, stakeholders would see significant progress in review and implementation in their contexts, reflecting increased ownership of the SDGs by governments and growing public awareness of the SDGs. For VNRs, in particular, a new UN handbook and set of guidelines have been developed this year, aiming to help states to conduct open and inclusive VNR processes. Last year’s HLPF ministerial declaration, too, made a renewed commitment to raising public awareness and ensuring inclusive review. The survey offered a chance to test some of these expectations. However, our findings are mixed at best. Over half the respondents did not know where to engage in VNR processes, and wider awareness of SDG implementation plans was far from universal. Respondents cite a predictable range of obstacles to stakeholder engagements – from lack of information or outreach, to government repression – that together speak to the absence of an enabling environment for participation in national review. Critically, respondents find that the pledge to “leave no one behind” – in this context, to ensure the poorest, most vulnerable and marginalised were involved in the VNR process – has not been effectively fulfilled: only 14% consider that VNR processes have been inclusive of such groups (fig 1 below). How can VNRs effectively “focus” on “those furthest behind” when these groups are not included in the process of review? VNRs can be presented as a barometer of state engagement with the 2030 Agenda, but there is little evidence out there on the role of VNRs in catalysing national action. This year, the survey asked about perceptions of national progress since past VNRs. Again, the results were mixed, as fig 2 below shows. Respondents testify to increased civil society engagement since a past review, and progress on planning and policy implementation. Progress in terms of budgeting, public awareness or political leadership was viewed less favourably: in particular, a majority of respondents saw little or no progress in budgeting and public awareness. VNRs are, in part, a chance to kickstart and embed longer term review and monitoring structures. Only a minority, though, saw good progress in this respect. Nevertheless, it might be viewed as encouraging that respondents saw some progress across these different areas. There were other brightspots, too. Awareness of the SDGs and of SDG planning was slightly up from similar questions last year. Responses to questions on how stakeholders would like to engage show that stakeholders do still want to engage, individually and collectively, at different levels. The number of responses, the distribution of countries under review, and the problems of disseminating the survey to large numbers of stakeholders, are all reasons to be cautious in drawing grand conclusions and easy comparisons. Nevertheless, precisely because of how the survey was distributed, we might expect it to reach relatively well-connected, SDG-savvy respondents. If their awareness and participation is not high, or they do not see progress in implementation, we must surely expect the picture for others to be worse. The survey does offer evidence that stakeholders – especially civil society organisations from grassroots to international levels, big and small – are still committed to engaging in SDG review and implementation. Does the data point to a risk of active stakeholders becoming disenchanted with the SDGs, their own engagement frustrated by non-participatory review processes, and outstripping both a disengaged wider public, and political leaders whose concerns lie elsewhere? This is something to be tested in future years. About the author: Dr Graham Long is an Associate Director of the Institute for Sustainability at Newcastle University in the UK. From 2013-15 he worked on the SDGs as part of Beyond 2015, including co-facilitating the Beyond 2015 working group on follow up and review. He currently works with stakeholders on issues around SDG data, review and follow-up structures. Two of his ongoing projects are the annual Newcastle University-Together 2030 Perceptions Survey, and, with UK Stakeholders for Sustainable Development, SDG monitoring in the UK. In spring 2018, he authored a technical paper for UN DESA examining stakeholder reporting for the SDGs.